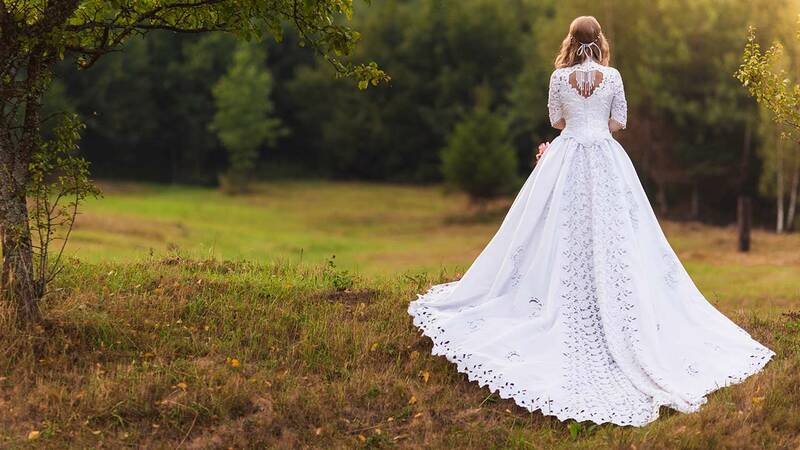 BLOOMSBURG, Pa. -- The owners of a Pennsylvania bridal store say they've received threats after refusing to sell a wedding gown to a lesbian couple. The police chief in Bloomsburg tells the Press Enterprise of Bloomsburg the owners of W. W. Bridal say they've been threatened after telling the couple to shop elsewhere on July 8. The lesbian couple took to social media to vent, and their story was widely shared. Police Chief Roger Van Loan says the alleged threats ranged from a prank moving van sent to the store to threats of bodily harm. Police are investigating. Shop co-owner Victoria Miller says they're only accepting pre-arranged customers until they "feel it is safe" to reopen. W. W. Bridal also created controversy in 2014 for refusing to serve lesbians. At the time, Miller said providing two women dresses "for a sanctified marriage would break God's law."